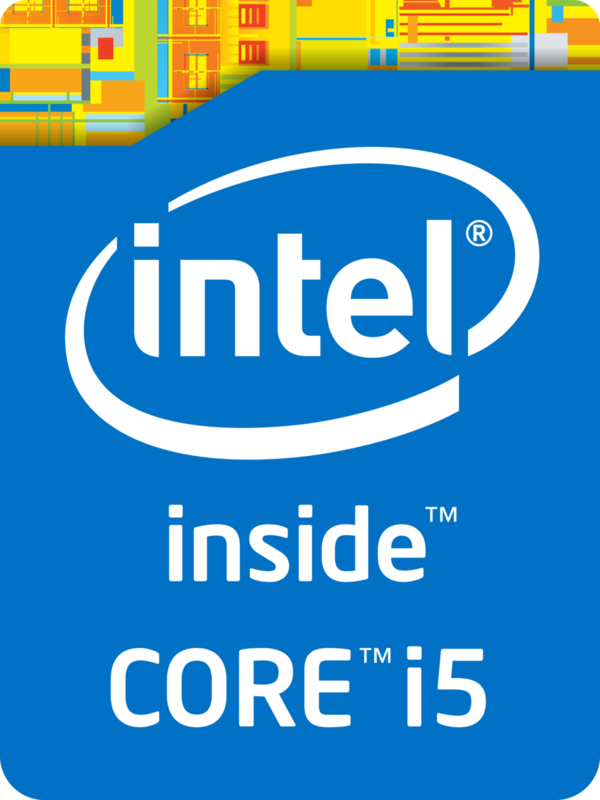 The Intel Core i5-6198DU is an ULV (ultra low voltage) dual-core SoC based on the Skylake architecture and has been launched in September 2015. The CPU can be found in ultrabooks as well as normal notebooks. In addition to two CPU cores with Hyper-Threading clocked at 2.3 - 2.8 GHz (2 cores: max. 2.7 GHz), the chip also integrates an HD Graphics 510 GPU and a dual-channel DDR4-2133/DDR3L-1600 memory controller. The SoC is manufactured using a 14 nm process with FinFET transistors. Compared to the similar Core i5-6200U, the i5-6198DU offers a slower GPU (HD Graphics 510 versus 520). According to the specified clock rates and the improved architecture, the Core i5-6198DU should perform just slightly below the former Core i7-5500U (Broadwell, 15 W) and is similar fast as the Core i5-6200U. Thus, the CPU has sufficient power for office and multimedia purposes as well as more demanding applications and multitasking. The integrated graphics unit called HD Graphics 510 represents the "GT1" version of the Skylake GPU (Intel Gen. 9). The 12 Execution Units, also called EUs, are clocked at 300 - 1000 MHz. The HD 520 in the 6200U for comparison features 24 EUs. Specified at a TDP of 15 W (including CPU, GPU and memory controller), the CPU is best suited for small notebooks and ultrabooks (11-inches and above). Optionally, the TDP can be lowered to 7.5 watts (cTDP down, 800 MHz clock speed), reducing both heat dissipation and performance and allowing even more compact designs. Furthermore, there is the option to increase the TDP to 25 W (cTDP up, 2.4 GHz). 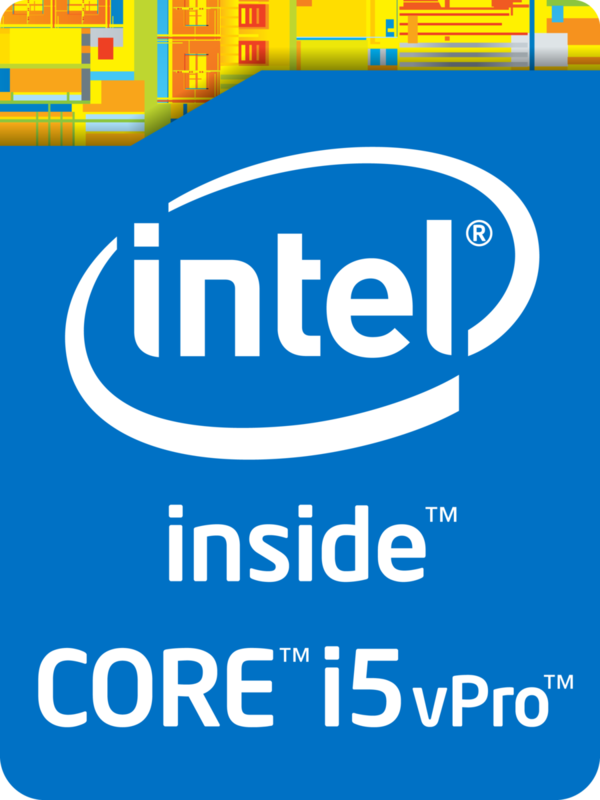 The Intel Core i5-6440HQ is a quad-core processor based on the Skylake architecture, that has been launched in September 2015. In addition to four CPU cores (no Hyper-Threading support) clocked at 2.6 - 3.5 GHz (4 cores: max. 3.1 GHz, 2 cores: max. 3.3 GHz), the chip also integrates an HD Graphics 530 GPU and a dual-channel DDR4-2133/DDR3L-1600 memory controller. The CPU is manufactured using a 14 nm process with FinFET transistors. With up to 4 threads under load, the Core i5-6440HQ performs roughly on par with the Core i7-6700HQ or Core i7-4720HQ (Haswell). However, the Core i7 benefit from Hyper-Threading (up to 25 - 30 percent performance boost) in extensively parallelized software, whereas the Core i5 don't support this feature.